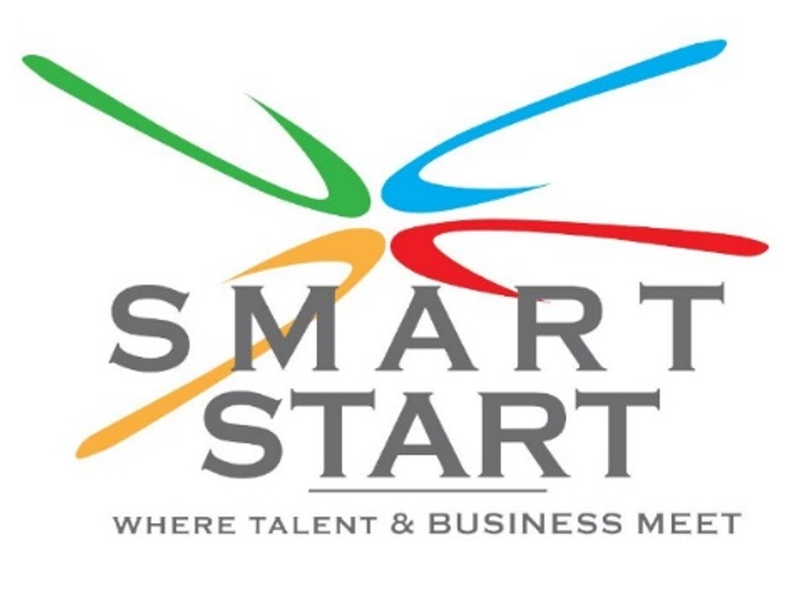 A Certified TOP Employer 2019 - Philip Morris Georgia LLC is honored to announce Smart Start Internship program! SMART START is paid 6 months’ internship program (July-December) which enables you to discover yourself through challenges, get portable skills from real business project in Finance, Sales, Marketing and PR and experience opportunities for building a unique business network. We are looking for highly motivated last course students or graduated not more than 12 months ago with Upper-Intermediate level of English as minimum, who are thirsty for learning and willing to challenge status quo. If you are curious, inquisitive, adventurous, global and open-minded, who seek something different, enjoy challenges, value ongoing feedback and explore broad opportunities – APPLY NOW!